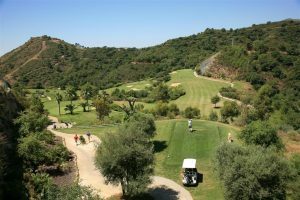 One question that we at Golf Breaks In Spain are asked quite a lot is whether you need a handicap to play on Spanish golf courses. The handicap card system is something that most golf courses on the Costa del Sol and Spain in general do try to implement, BUT do not often carry out the checking of players cards. It can be a problem, but you can understand the conundrum. On one hand you have the miserable slow play syndrome because some players have high handicaps and should really be going out either first thing in the morning or later on in the afternoons, but actually going out in prime times between 09.30 and 14.15 hence slowing up play. On the other hand, if the golf courses did not accept these players, they could be losing an incredible amount of green fees that in a tourist area such as Costa del Sol and golf as the biggest draw for tourism would be financial suicide. If you have a handicap certificate or card, then bring it with you. If you don’t, you should still be fine and it is extremely unlikely that you will be turned away from any of the golf courses here on the Costa del Sol. 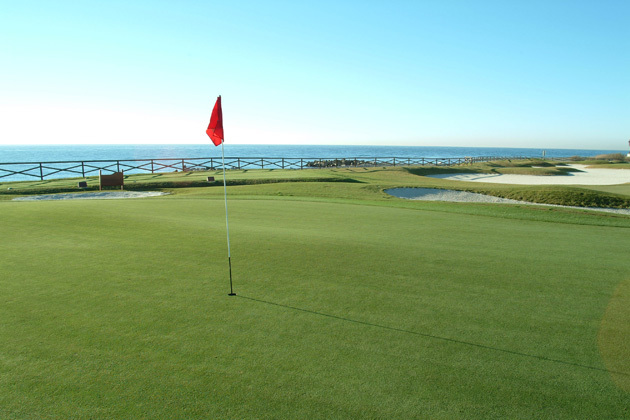 If you have any queries, please feel free to give Golf Breaks In Spain a call or send us an email. We are always happy to help. What Is The Dress Code When Playing Golf In Costa del Sol Spain?